Do you feel overwhelmed or too busy with mundane tasks and distractions? With more free time to enjoy the activities and people you love? For centuries, the worlds top performers have been have been using these 3 simple rituals to cut through overwhelm and elevate their game. 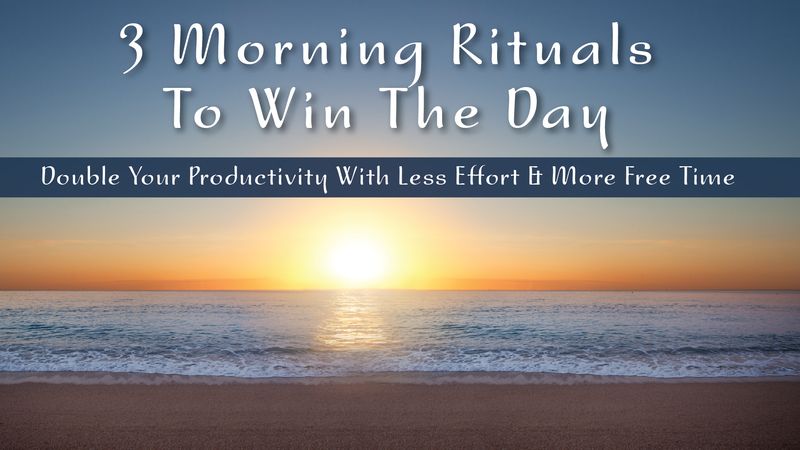 3 Morning Rituals To Win Your Day is fun and a super effective way to quickly release stress, connect to your core and become more focused and efficient. For many business and community leaders these techniques are their secret gateway to superior performance and charismatic leadership while enjoying a fabulous lifestyle. Suitable for all levels, this 4 hour journey within offers an enjoyable and enlightening morning of gentle exercise and introspection you can use daily to map your path to high performance, enrich your mindfulness and awaken your core power. 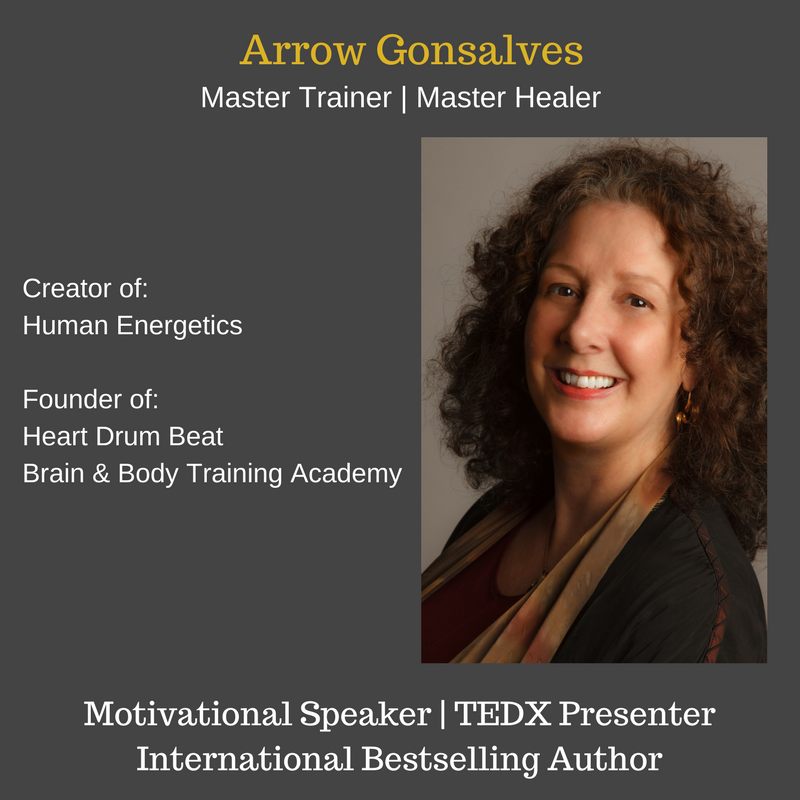 "Thank you Arrow – if it wasn’t for your guidance, that put me on the path within, and helped me develop my daily practice – I would never have reached the truth inside. I wish you well on your new journey, and trust that I will see you again when the time is right. Thank you for being an amazing teacher."